Working For Postmates is really easy. Unlike Uber or Lyft, Postmates is not a 'taxi service' and you can choose between different methods of transportation to make the deliveries. Where Can You be a Postmate Walker? Where Can You be a Postmate Biker? Are there vehicle requirements for driving for Postmates? When it comes to car and vehicle requirements, it's important for you to know that any working vehicle qualifies for Postmates. You do not need to have a 4 doors car, there is no age requirement for your car. Finally you do not need to pass a vehicle inspection to deliver for Postmates. 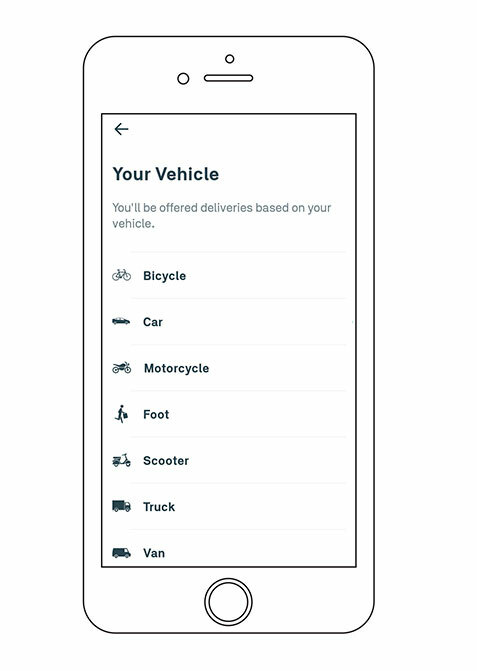 Here is a list of all the vehicles authorized to make deliveries in the Postmates platform. or have a good pair of snickers! (depending on the market you will be able to walk to make deliveries). What differentiates Postmates from other delivery companies is that the choice of the vehicle that you will make at the time of the application to become a Postmates driver is not final. I've said well that delivering for Postmates is a flexible job and it's not a joke. After passing the Postmates background check and being approved as Postmates driver, you can change your vehicle type right from the Postmates Fleet App any time you want. The type of vehicle you can use changes from city to city. Do not worry, we have done the hard work for you and collected in a list of the cities and states with the type of authorized vehicle. Have you ever been in the situation in which you were struggliing find a parking spot? Searching for parking is more painful than ever in big cities like: New York, Los Angeles, San Francisco, Washington Dc, Chicago and Seattle. We waste time, fuel, money and sometimes we get a ticket. We made a research and we compare Postmates vehicle requirements to Doordash driver requirements. The source for Doordash vehicle requirements is the Dasher Help Center website. We will not talk about Uber Eats because Uber Eats, like Instacart, does not allow walking deliveries in any city. 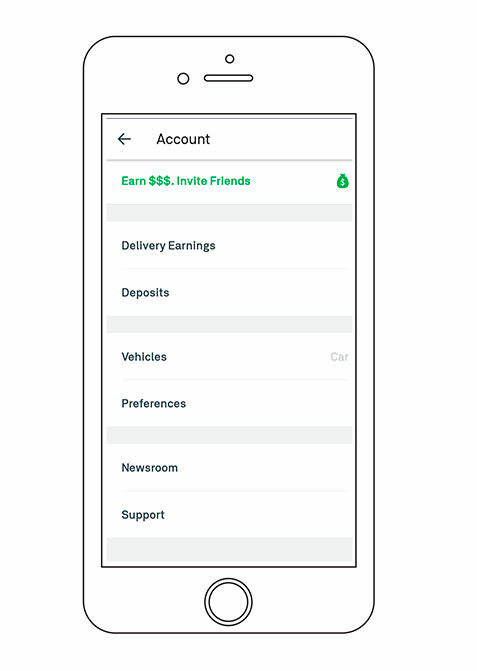 Reminder: With Postmates Flet App, even if you choose to make delivery with a car, you can give your car a break and change your vehicle type any time you want. 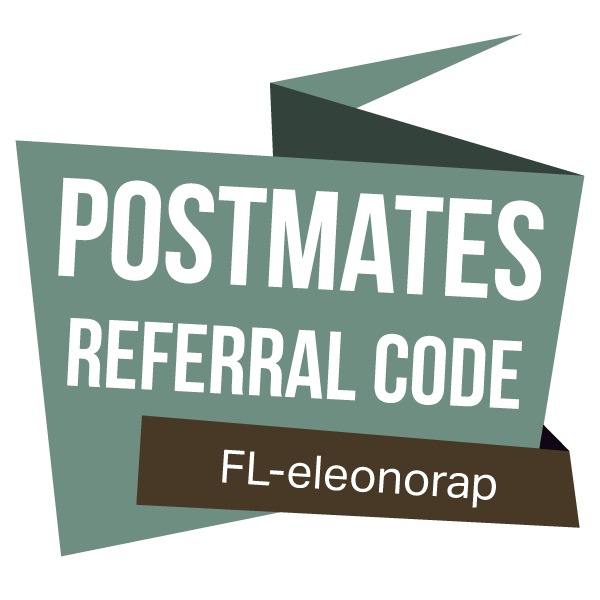 Sign up for Postmates with our official Postmates promo code is always a good making money opportunity. Once you have signed up you will not be a Postmates employee. You will work as an independent contractor in the Postmates platform. Postmates does not pay for gasoline or maintainance of your vehicle. There are some hidden expenses for delivery or rideshare drivers. Of course you can deduct some of them. For example do not forget to track your mileage while you are online. Unlike rideshare drivers, build a side income in big cities like New York or Los Angeles, with Postmates is possible by using a bike. Your expenses are much lower compared to driving a car. We compared Postmates to Doordash. Once again Postmates shows to be a drivers friendly company and they authorize bike deliveries in many more cities than Doordash. If you are curious about Doordash qualificationb to sign up as a Dasher, we propose for you a checklist of vehicle requirement for the main cities where Doordash is available. DoorDash driver qualifications to become a dasher require you have a car to make deliveries in monst of the cities. If you are in learning more about the difference between Postmates and Doordash you can take sa look at our complete review. As for the vehicle requirements, after reading this checklist you will realize that to sign up for Doordash you almost always need a car. This is a relevant fact to evaluate when choosing for whom to sign. In fact, Postmates offers you not only the variety of different types of vehicles but also the possibility to change it at any time. If you use your car for your business, there are some tips that will extend the life of your car. It is better to keep our current vehicle in good condition, with small precautions than to be forced out and buy a new one. It's easy and your engine will last long. Learn how to save money if you deliver with your car. After signing up for Postmates, you will work for Postmates-vehicle-requirements as an independent contractor and as such responsible for your taxes. The statute of self employed gives you numerous advantages, especially in terms of deducting costs for your vehicle. 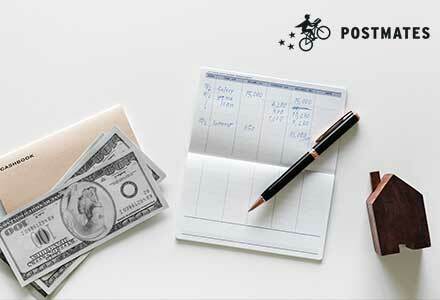 You can take a look at our guide on tax deduction for Postmates drivers. Postmates has expanded their delivery service in almost every city of U.S.
Where can you find Postmates e-bikes program? If you will work in one of the following Markets, you can participate to the new Postmates Rental Program and Boost your earnings. 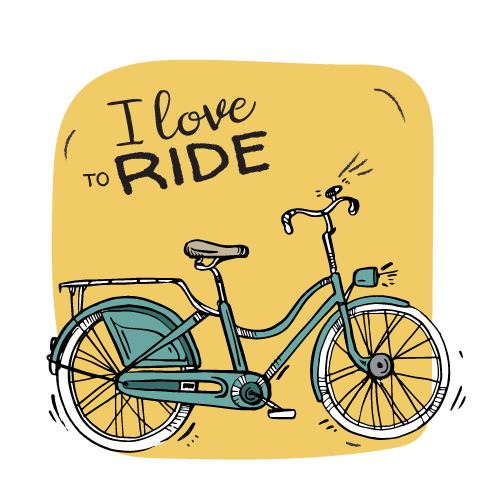 Even if you do not live in San Francisco, New York or Portland, we have found the right solution for you to optimize your earnings by renting a bike. Rent your bike on Spinlister. Spinlister helps active people connect with trusted bike owners all over the world.pinlister is a premier bike rental and sharing service that provides a platform to connect bike owners with active people looking to rent or borrow around the world. 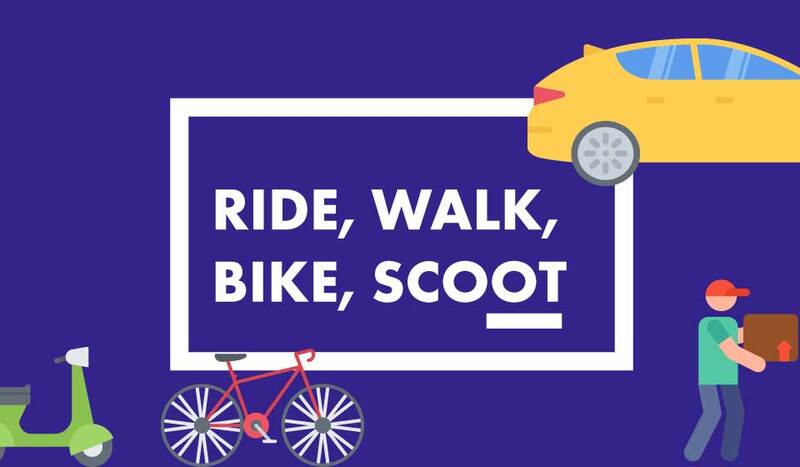 Through their service, owners list their bikes, renters search for a bike in whatever area they want, and complete the rental process easily through our website, mobile app, or in-store kiosks. Give it a try! What are vehicle requirements for Postmates? Where can you be a Postmates walker? Can I change my vehicle type? Does my vehicle have to pass a car inspection? No, there are no standards for vehicles on the Postmates platform and in any case to become a Postmate and deliver in the Postmates platform you are not even required to own one! After signing up for Postmates you will work as an independent contractor. The Postmates Fleet Agreement outlines the terms and conditions under which you perform services on the Postmates Platform. Yes, Postmates will cover you with a general liability policy while making deliveries for any injuries or property damage to third parties. Postmates has also excess auto liability coverage of $1 million for bodily injury or third party property damage. Postmates insurance will only cover you during the period in which you make the deliveries and does not cover you for example when you expect delivery to be assigned to you. 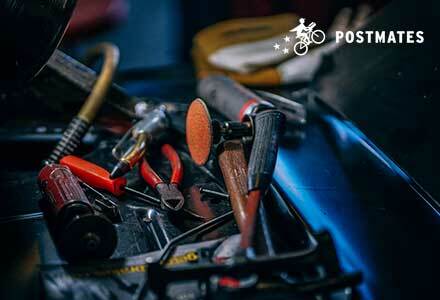 Postmates contractor shall maintain current insurance of the types and in the amounts required by law in the jurisdiction in which Contractor operates to perform Contractor's delivery services. Does Postmates Pay for Gas? Working as a Postmates driver makes you an independent contractor. You are responsible for your own vehicle, gas and maintenance. Postmates will not pay for the gas. If you use your personal vehicle for business, you may be able to claim a deduction for the costs related to your business use of the car. There is a way to track your mileage car . Fortunately, you can reduce your taxable income by claiming certain tax deductions. .
Join Postmates’ Fleet passionate community of drivers. They are currently delivering in 400 major metropolitan markets. Become a Postmates it is easy. The requirements for a Postmates driver job are less complex than ridesharing companies like Uber or Lyft, especially for vehicle requirements. We compared Postmates vehicle requirements to Doordash vehicle requirements. Postmates allows biker and walker in different cities and provide to their drivers a realistic solution and opportunity to earn more. After this analysis, we can say that working for Postmates is a good opportunity to make a side icome, more lucrative if you ride a bike, a scooter or walk.